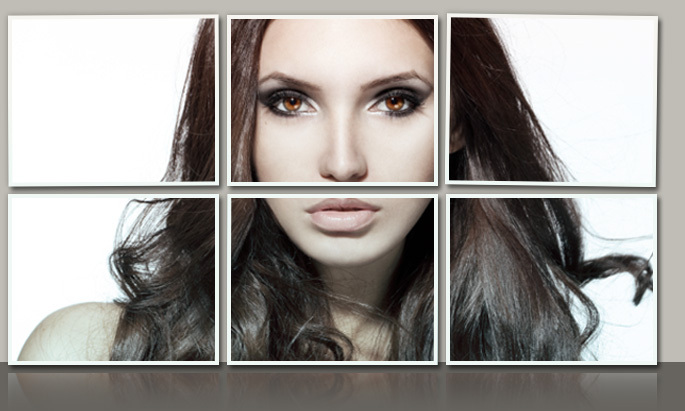 Dr. Gerzenshtein’s special facial plastic surgery interests include nose-reshaping surgery or rhinoplasty, facial rejuvenation surgery such as eyelid, eyebrow, and face lift surgery, plus revision rhinoplasty and other reparative, secondary or tertiary face lift, eyelid and brow interventions. His interests in breast plastic surgery include breast augmentation and revision or repair of previous breast enlargement surgery. In terms of interests with respect to cutting-edge aesthetic surgery, and in line with his practice philosophy, Dr. Gerzenshtein likes to use newer modalities, such as the Endotine brow lift, midface and trans-bleph devices to diminish the length of scarring where possible. Overall, however, “new” ways to treat cosmetic surgery problems, like VASER LipoSelection®, “gummy bear” or cohesive-gel silicone implants, and Fraxel®, Pearl®, LimeLight®, Solera®, Xeo® and CoolGlide® from CUTERA®, would need to show superior results over time in comparison to other methods to be considered. The Palomar StarLux system is used in our office in cases where minimizing downtime is important to our patients, as in facial rejuvenation, for instance. Other less-invasive methods, such injections of Juvéderm™, Restylane® or other hyaluronic acid and BOTOX® Cosmetic preparations, are always considered if the patient demonstrates complete awareness of their transient effects. More permanent fillers, like Sculptra® or Radiesse®, are used when appropriate.